2nds. 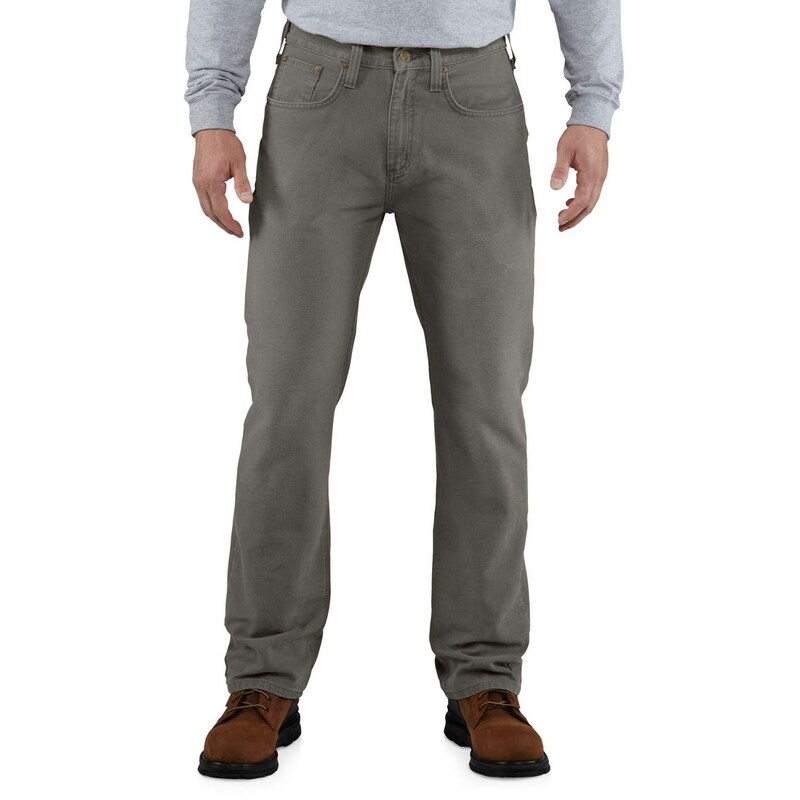 The project is green-lighted, and you’ve got on Carhartt’s weathered duck 5-pocket pant — ready to be outfitted with multiple tools and to take on the toughest jobs. The 12 oz. cotton duck stands up to daily wear on and off the jobsite.